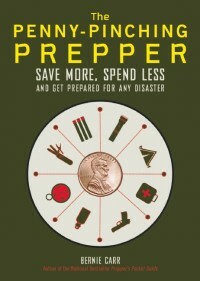 Welcome to the new home of The Apartment Prepper's Blog! HomeApartment LivingWelcome to the new home of The Apartment Prepper’s Blog! Welcome to my new site! This is the self hosted version of The Apartment Prepper, originally found on http://apartmentprepper.wordpress.com/. I am still working on the finishing touches, but I will soon be posting my new articles here. 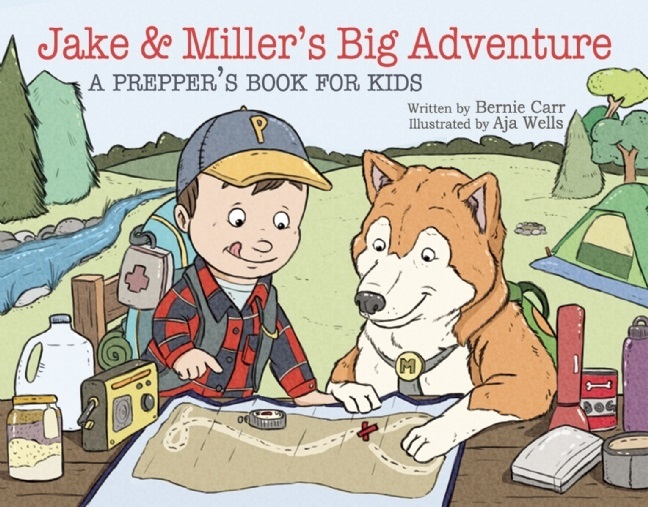 When I became interested in preparedness while living in a small apartment earlier this year, I found that many established preparedness experts write about preparing in a bug out retreat or their own home. There is a lot of good information out there, and most of it can be adjusted to apply to those of us who live in apartments or small spaces. I have enjoyed sharing my experiences and found there are a lot of other apartment dwellers are interest in preparing as well. I hope you like the new look. Thanks for visiting! 3 Comments on Welcome to the new home of The Apartment Prepper’s Blog! Congratulations on your new site. I have been enjoying your blog for a while, and all I can say is keep on doing what you’re doing ’cause it works. Thanks for coming to the new site! Reading your comment is encouraging. I am glad you found me. Hey – Great job on the new site… I look forward to your continued words of encouragement!